Memo: Sent Payment 200.00 USD to account U17702184. Memo: Shopping Cart Payment. 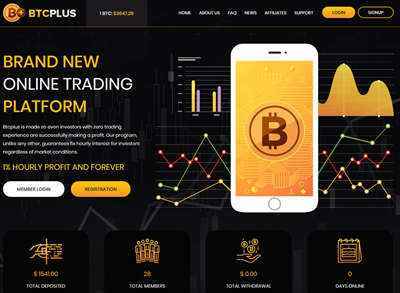 Deposit to BTCPLUS.IO User monhyip.